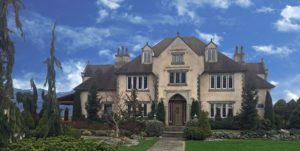 Treat your mom to English Tea in the peaceful and elegant surroundings of Willowbrook Manor. 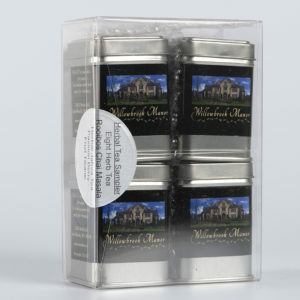 Tea sandwiches, soup, sweet cream scones and home-baked sweets are served with a pot of your favorite tea in a setting that feels like a century-old English estate. 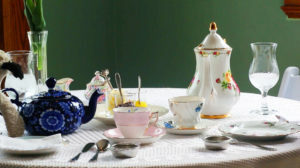 Treat your mom to English Tea in the peaceful and elegant ambiance of Willowbrook Manor. 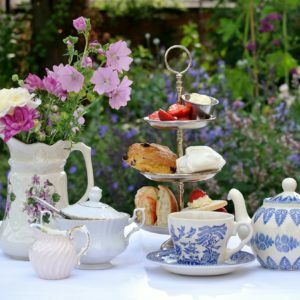 Tea sandwiches, soup, sweet cream scones and home-baked sweets are served with a pot of your favorite tea in a setting that feels like a century-old English estate. After tea meander through the evergreen and flower gardens. 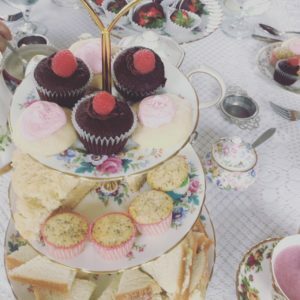 This unique experience is one you and your mom will remember for years to come. 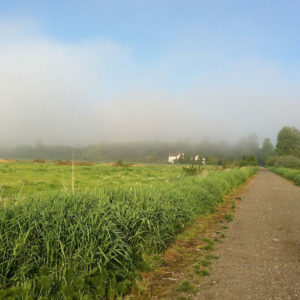 9-Mile Farm–to–Forest History Bike Tour: Starting June 1st! 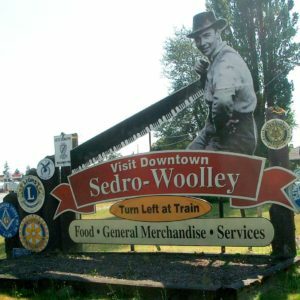 12-Mile Sedro-Woolley Historic Bike Tour: Starting June 1st! Copyright ©2019 Willowbrook Manor. All rights reserved.